Your dental home for comprehensive oral health care serving patients for over 25 years. Our family dental practice provides patient-focused disease prevention and advanced oral health care for your restorative and cosmetic concerns. Advanced treatment options for cosmetic concerns including gum lifts and porcelain veneers. Repair or replace missing teeth at Montclair Plaza Dental Group. Children’s dental services in a family friendly dental office. Dr. Spinosa offers comprehensive orthodontics for children and adults. Treating bite disorders to address teeth grinding and discomfort. 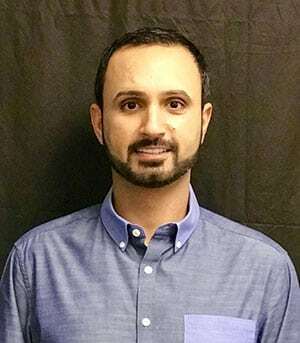 Dr. Srikureja leads a team of dental professionals in our Montclair office who are dedicated to the health, beauty and longevity of your smile. He is an experienced general and cosmetic dentist offering a full range of dental services to meet your needs. Treatment options to replace missing teeth including dental implants. Experienced cosmetic dentistry in Montclair for personalized smile makeovers. We offer oral appliance therapy for sleep apnea to improve overall health and wellness. 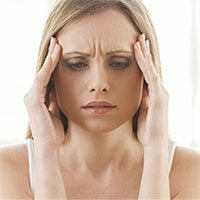 Frequent headaches can be the sign of a TMJ related disorder or bite problem.